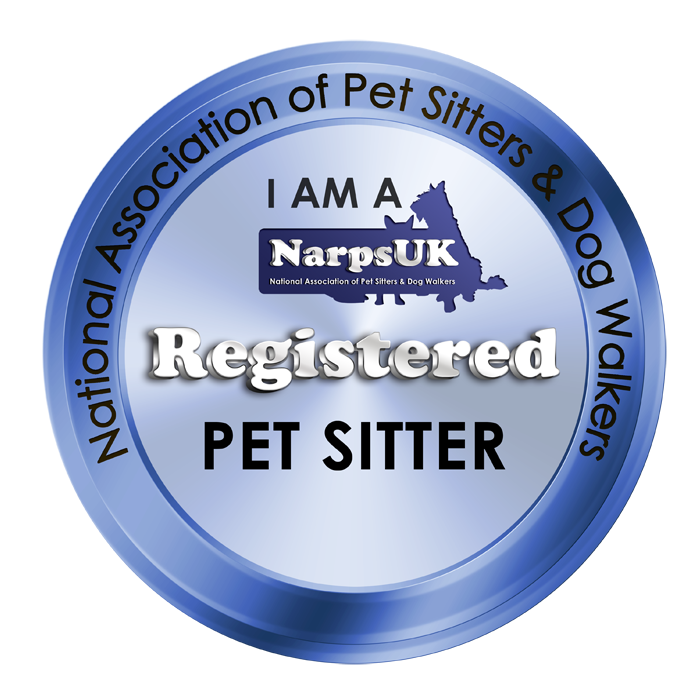 As an owner of dogs & other animals I have used a number of pet services in the area. My own personal experience found that it was becoming increasingly difficult to find somewhere that had enough flexiblity to accommodate both mine & my dogs needs, whether that be holding onto my dogs for an extra hour due to being stuck at work or in traffic, or to look after my animals last minute overnight if an emergency arose. After leaving my job in the City, I decided to set up Doggy Day Care Kent because of my love of animals. The animals in our care are cared for as if they are our own. 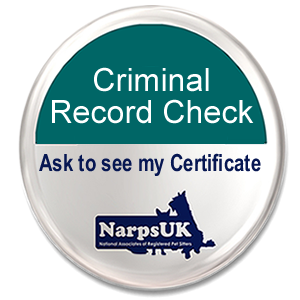 Our team ensure they are safe, well looked after & loved when owners are unable to be around – without the need for our clients to feel guilty about it. Your pets will stay with us for as long as they need to. So if you are running late because an important meeting overruns or you are stuck in traffic, or have a last minute emergency we are here to ensure you never need to worry. 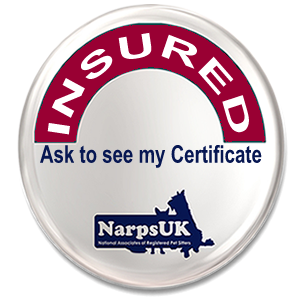 We are fully insured with Pet Business Insurance, hold an active membership of NARPS UK, have well equipped vehicles to keep your pets safe whilst travelling as well as CRB checks on all of our staff.